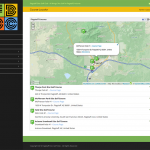 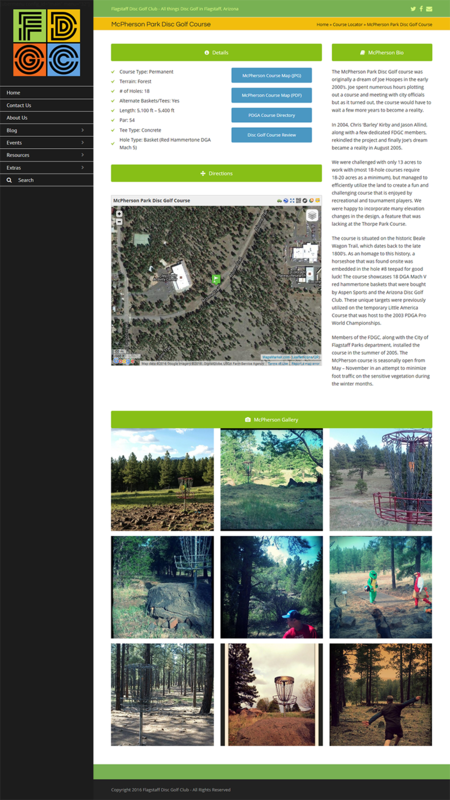 The Flagstaff Disc Golf Club need an online presence as the existing Yahoo Groups page wasn’t enough for a growing organization. 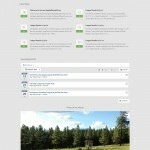 In the Spring of 2012, Nick Allen of Sublime Dzine approached me with a pitch to design a WordPress site for the club. 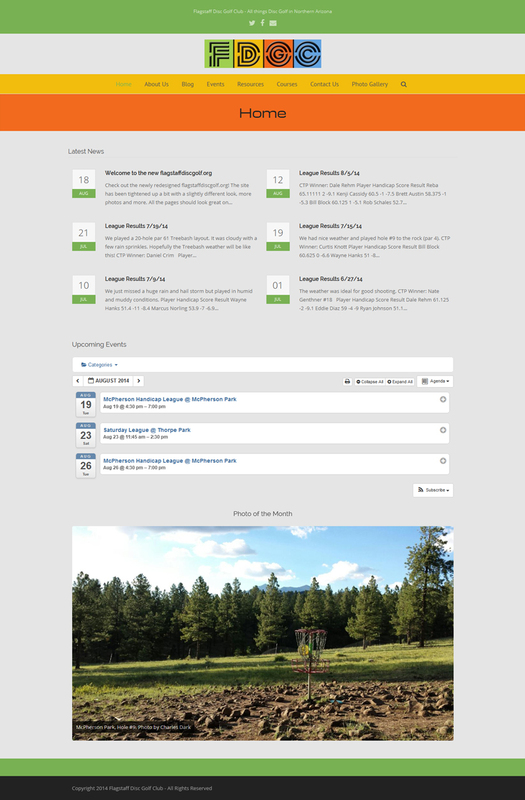 After a couple of years of development, the site serves as a resource for the disc golf community of Flagstaff as well as visiting players. 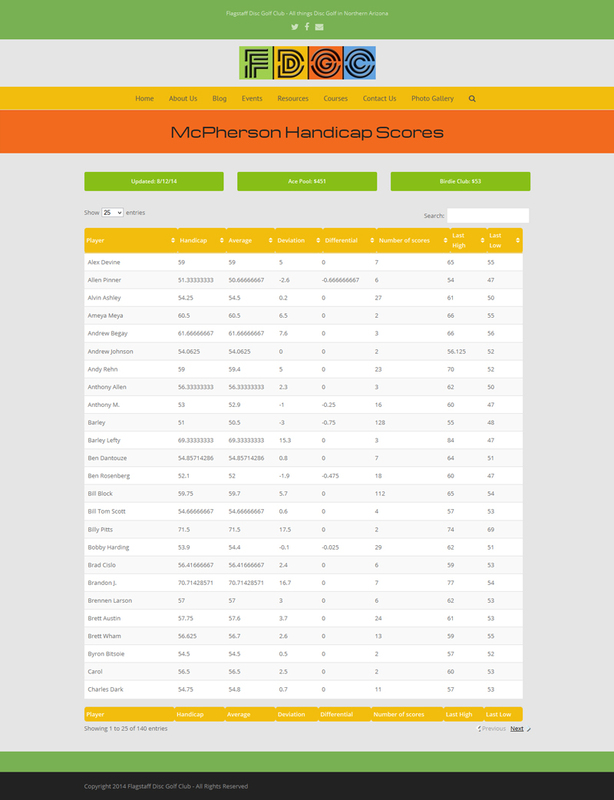 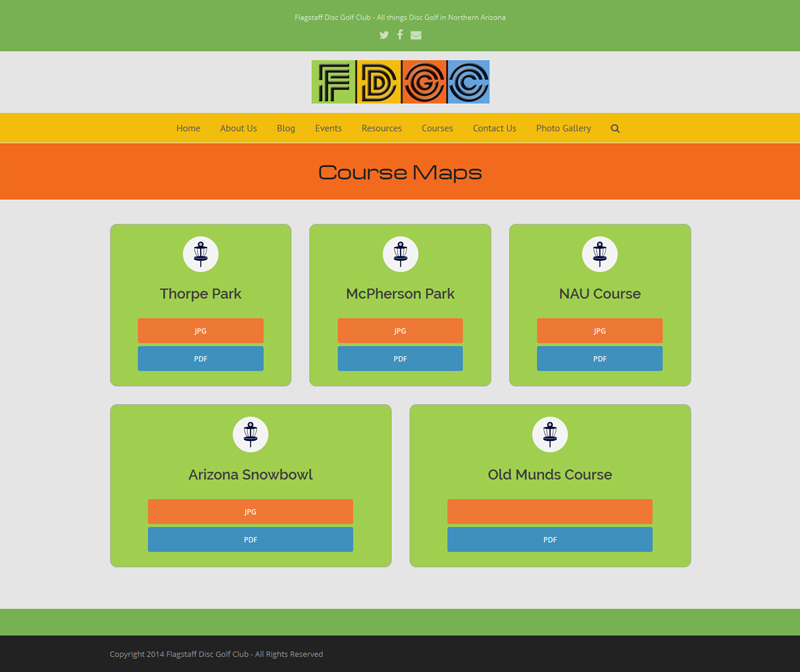 The site has detailed maps and information on all the local courses including an interactive course locator map. 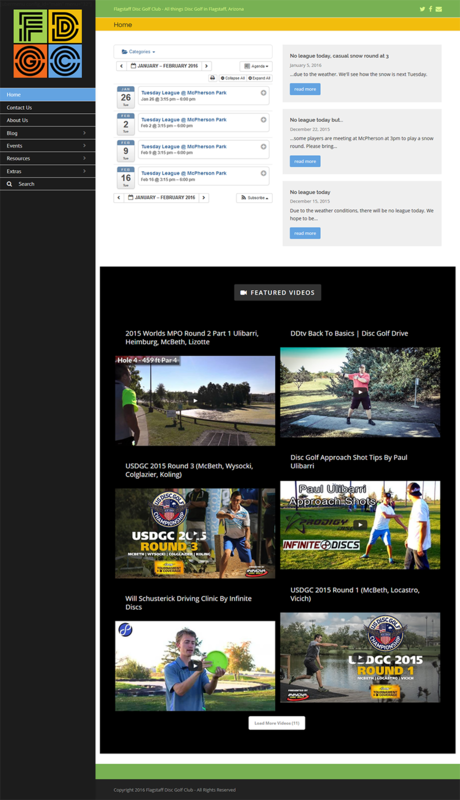 Local league information is posted and photo galleries enhance many of the pages. 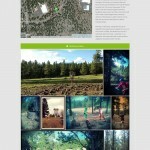 The site has now been redesigned four times with a focus on design for mobile. 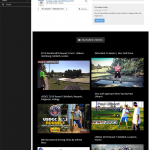 Check out the latest! 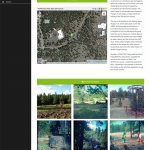 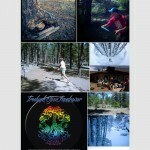 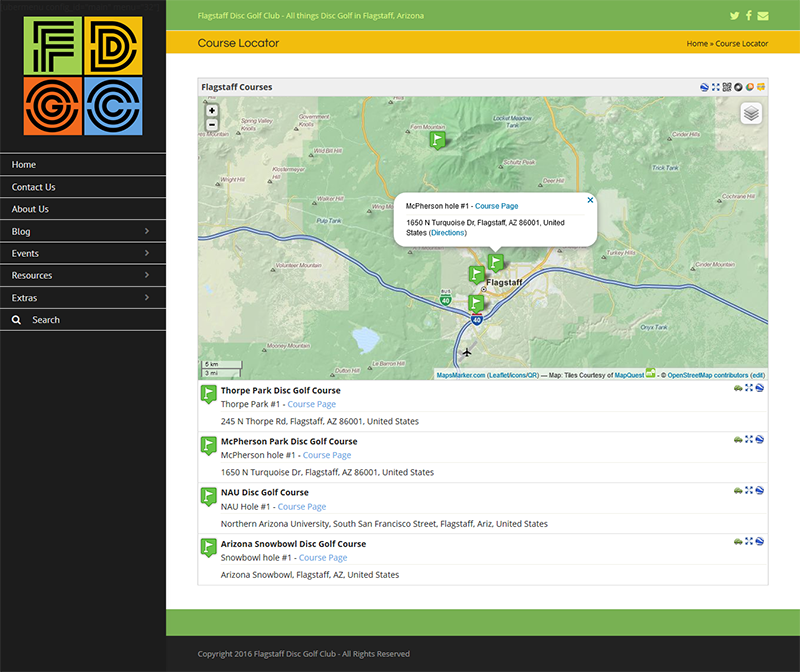 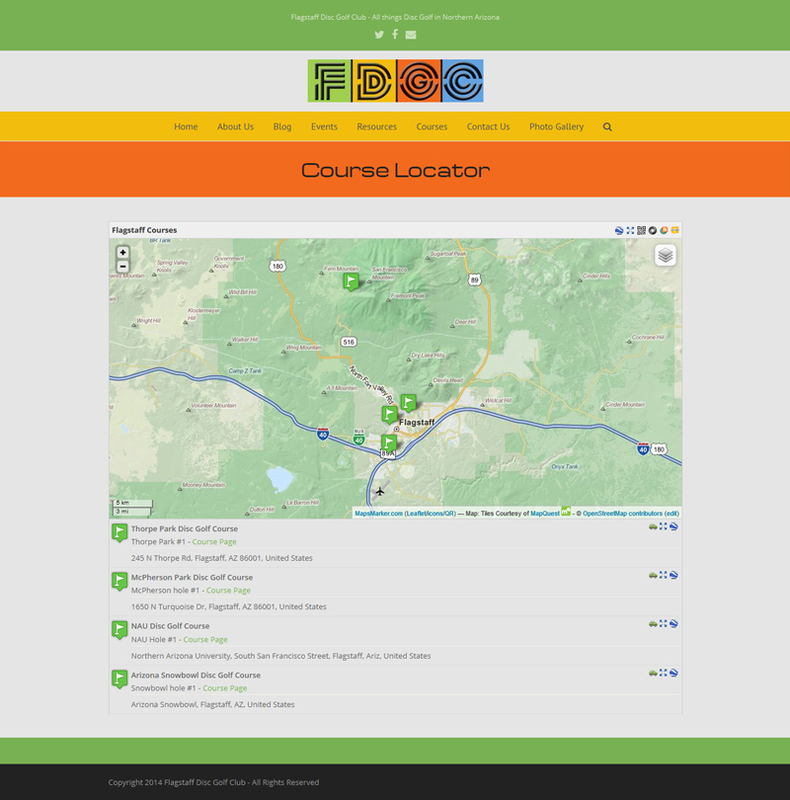 See the full site at flagstaffdiscgolf.org or view the site in a frame.